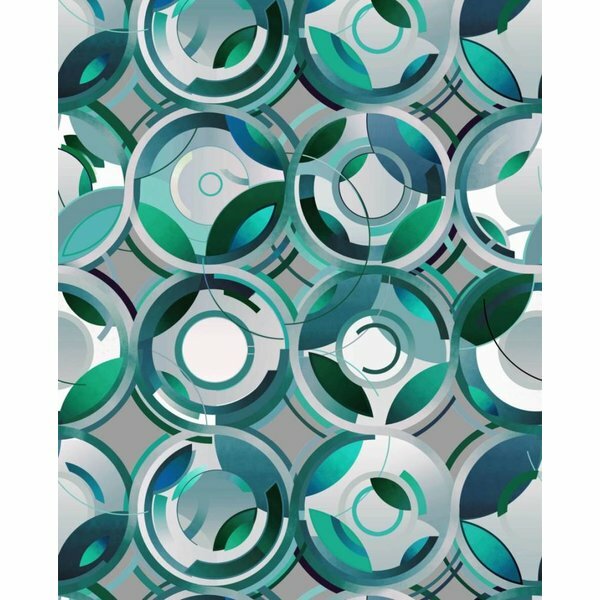 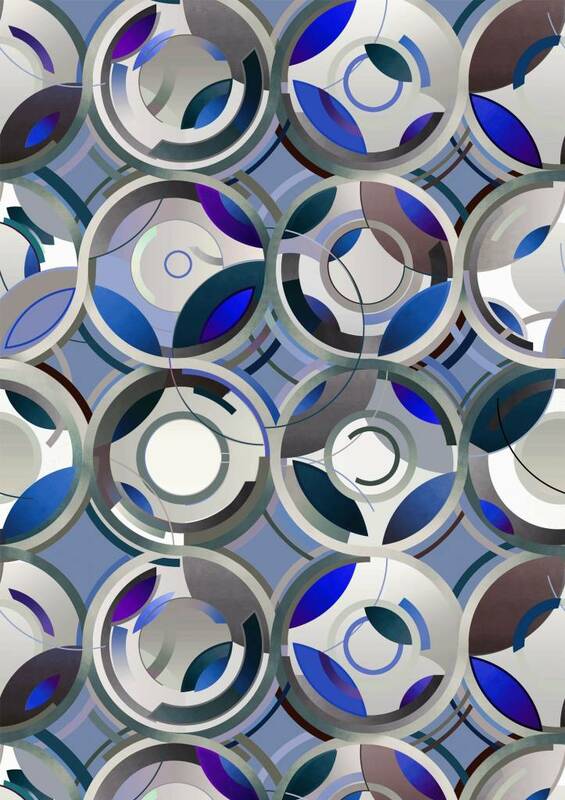 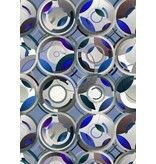 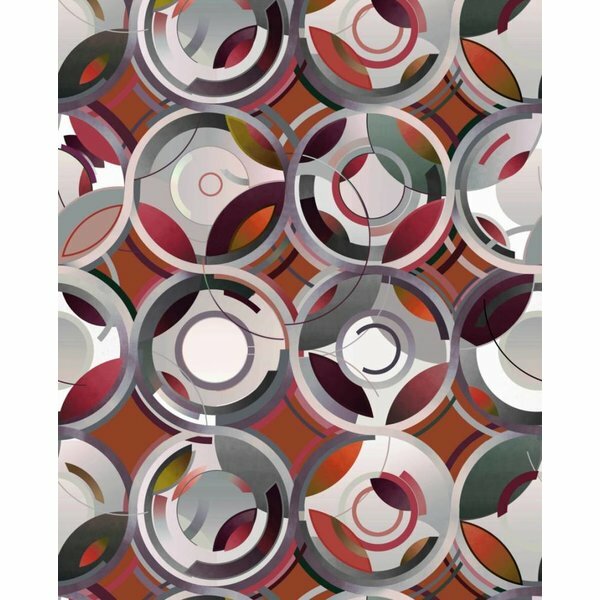 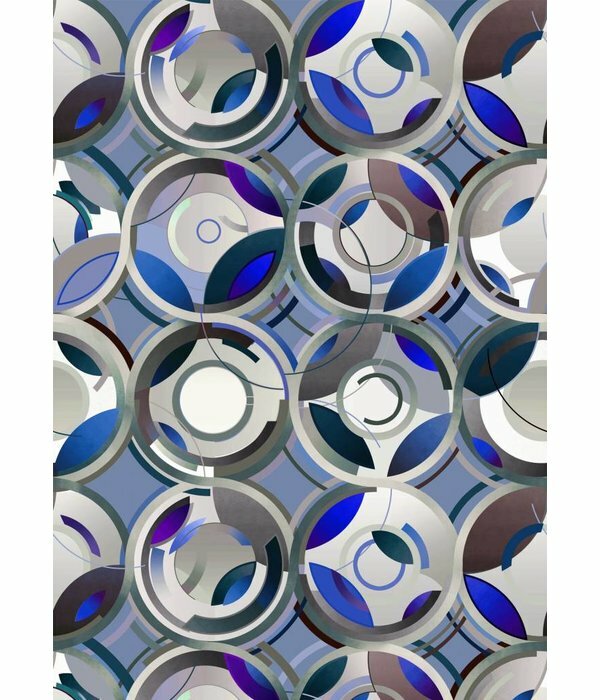 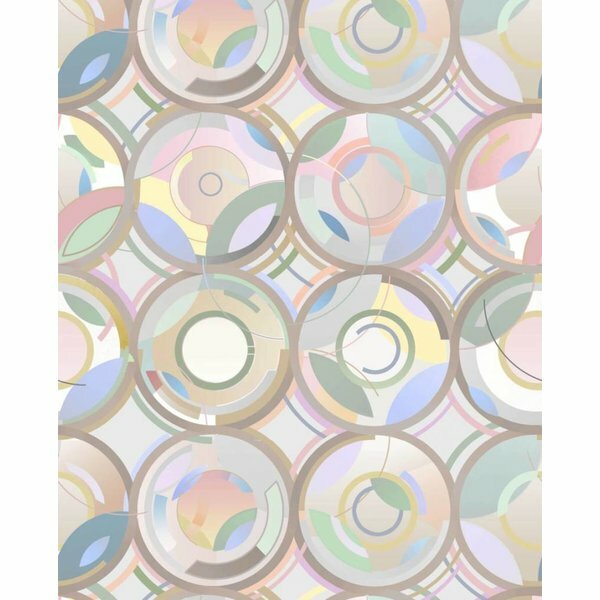 A wallpaper consisting of round shapes, a rolling and elegant pattern in dynamic colors. 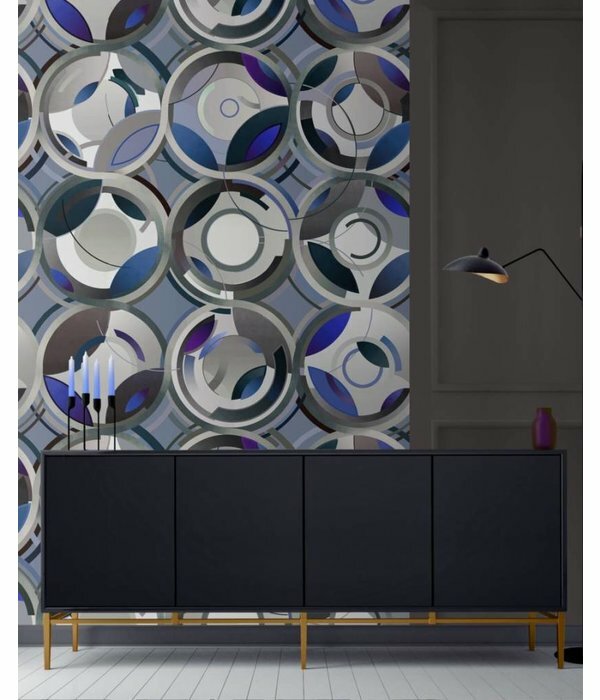 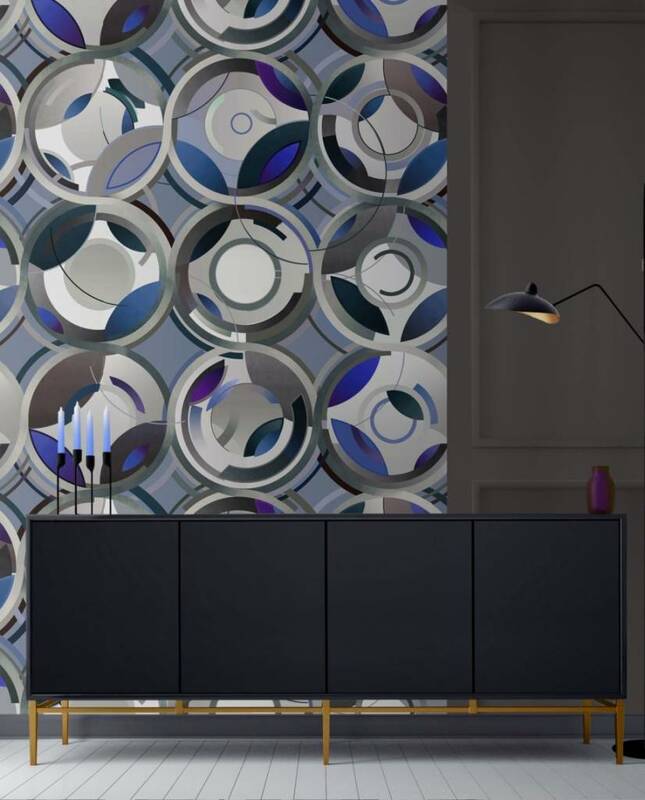 A repeating series of colored blocks, all in the imitation of the modern Art-Deco feeling in a contemporary range of refined colors. 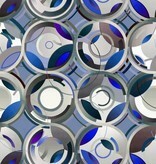 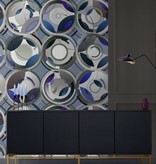 The cylinders are inspired by technology and the right color balance. 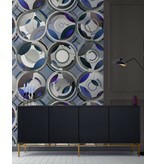 The wallpaper is like a painting on your wall.